Charsoft Consulting helps design your solution, and we will train your team so that you can continue to be effective long after our deliverables have been met. Many of our customers do not need to buy new software to get the automation that they need. We will analyze your business challenges and offer solutions that leverage your existing investments. We stand behind our solutions, providing ongoing support (including software updates and patches as needed). Our consultants are also educators, and we provide mentoring throughout the support window. Our consultants will build your solutions onsite or off-site, delivering each stage of functionality on time and on budget. We teach best practices for all stages of the software development lifecycle, and provide support to ensure that these standards are consistently met. We review your investments and present ways in which you can leverage what you already have to automate your workload. We offer maintenance plans so that your websites and other applications stay up to date, patched, and modern. Describe your business processes, including manual and computerized tasks. We streamline and formalize for you. We bring your processes and your data together for full automation. We create Business Intelligence reports so that data is visible to stakeholders, enabling well-informed business decisions. Charsoft will help you with security, database installation software, backup and recovery planning, database performance tuning, and all other aspects of administering your database. Whether your shop needs database availability twenty-four hours every day/seven days a week, or nine-to-five availability, or even for batch operations, Charsoft has the database administration skills to support you. 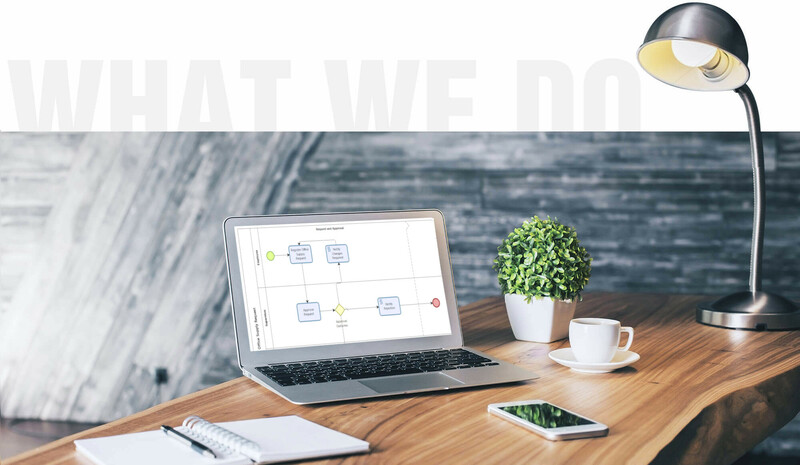 We develop your business processes using BPMN standards, ensuring that your organization is well positioned to automate these processes, and document the business rules that support them. Charsoft Consulting, Inc. provides SharePoint Services consulting, mentoring and training to corporate teams of all sizes. Whether your firm is using SharePoint on-premises, or SharePoint in the cloud, our mentors will make sure your team is off to a great start in the least amount of time possible! Below are some of our main categories of work. Click the images to find out more. Tableau is a dashboard and reporting tool embraced by many business and government customers alike. We are well-positioned to provide robust Tableau Dashboard Development. We bring disparate data sources together so that businesses can see the big picture. We build web-based applications using AGILE methodology. Delivering features on time and on budget. We automate business processes among teams so that workloads are easily managed, visibility improved. Our software solutions are built using best practices. Architectural standards promote scalability and accuracy. Improving communication among stakeholders by harmonizing data and associated business processes. We are EDUCATORS who empower our clients with great software, and the ability to help themselves. Through mentoring and coaching, we strive to improve the skillsets of our clients as we deliver great software solutions.